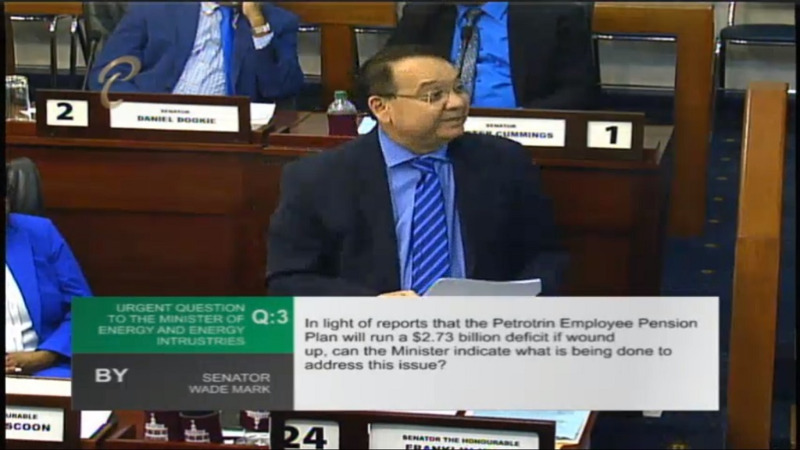 Concerns over the Petrotrin Employee Pension Plan (PEPP) being unable to meet its obligations in the 2040s are 'grey areas' and are too far into the future to speak on, according to Energy Minister Franklin Khan. Khan was speaking in Parliament in response to an urgent question put forward by Opposition Senator Wade Mark regarding reports that the PEPP was in danger of a $2.73 billion deficit if the plan was wound up. 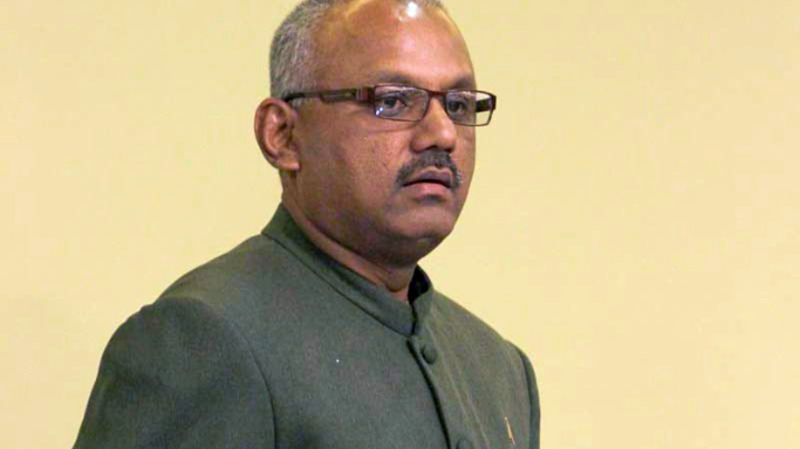 Khan said based on actuary reports, the PEPP 'may' run out of funds in the 2040s, however, this was still a 'grey area' and the Plan has enough assets to cover immediate payments to Petrotrin workers who are eligible for retirement in December 2018. Nearly 1,300 members of the plan, aged 50 and over, are expected to retire on December 1, 2018, with a lump sum payment of $1 billion attributed toward the Plan. “The sponsor of the plan is committed to ensuring that the plan’s obligations are fully met in the future,” he said. When asked what measures were being taken to prevent the possibility of an emerging deficit, Khan called the question ‘mischief’. “The Opposition is always looking to make mischief. The plan is fully funded well into the 2040s, that is based on actuarial projections…those are grey areas. The current prediction is that the Fund will be able to fund all of its obligations well into the 2040s." "Beyond that, there may be a deficit but it’s too early to speak that type of language. 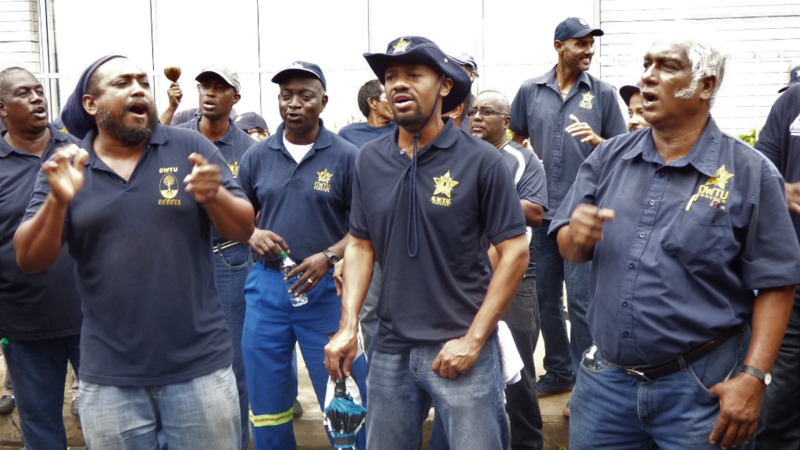 As we speak, the workers are comfortable,” he said. 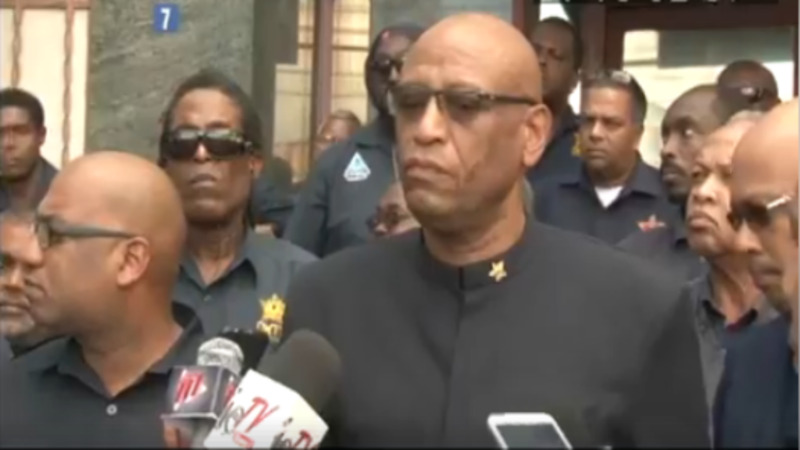 Khan referred to a recent letter Republic Bank which had been shared online, saying the option of the PEPP being fully funded was only the case when Petrotrin and PEPP were ongoing entities. “Petrotrin’s Employee Pension Plan (PEPP) being fully funded was only the case when Petrotrin and PEPP were ongoing entities. The restructuring of PEPP and the termination of all employees changes everything in that benefit payments are accelerated significantly by the early retirement of all qualifying members. “It is not possible to wind up the PEPP and secure benefits by buying annuities as suggested by Republic Bank because the insurance market has nowhere near sufficient capacity. The $2.7 billion deficit quoted by Republic Bank was predicated on annuity buy-out taking place and this is not relevant," he said. Khan said that the only option was to run the Plan as a closed fund. “There is thus no alternative other than PEPP being run off as a closed fund, meeting benefit payments from its assets when they fall due," he said. When asked, Khan said he was not aware of any plans to change the composition of the PEPP.